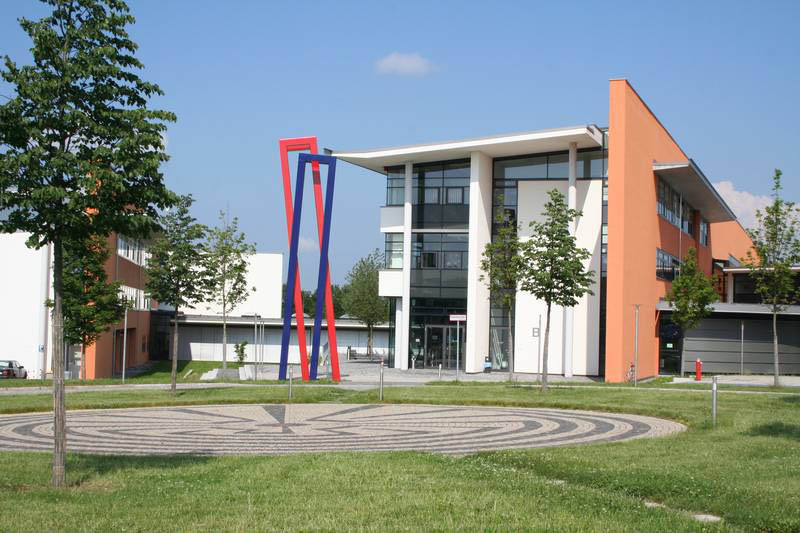 The Hof University of Applied Sciences has established an extensive, process-oriented quality management system into its structure. The system is based on the total quality management concept. 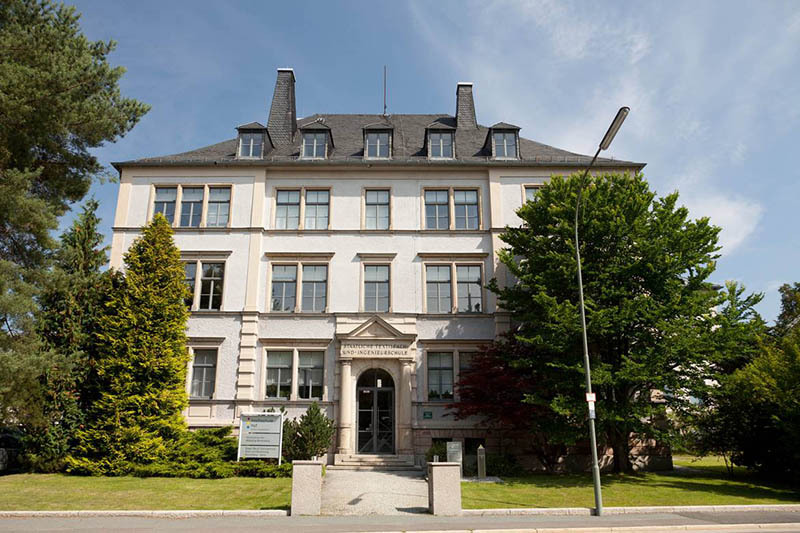 Therefore, all activities are included and can be subsumed into the university`s core processes course of studies, advanced studies and research, the management processes and the support processes. 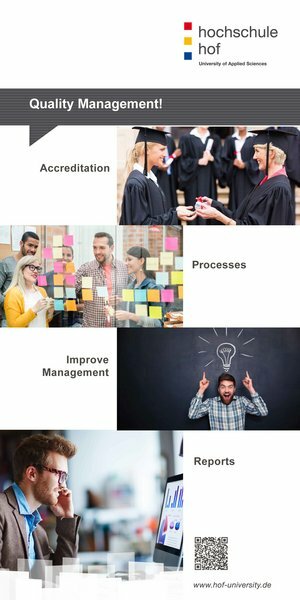 The university`s leadership, primarily the Vice President for Academic Affairs, is generally responsible for the introduction and implementation of the quality management system. The quality management system is designed to be a continuous improvement system, which supports the advancement of the entire university.